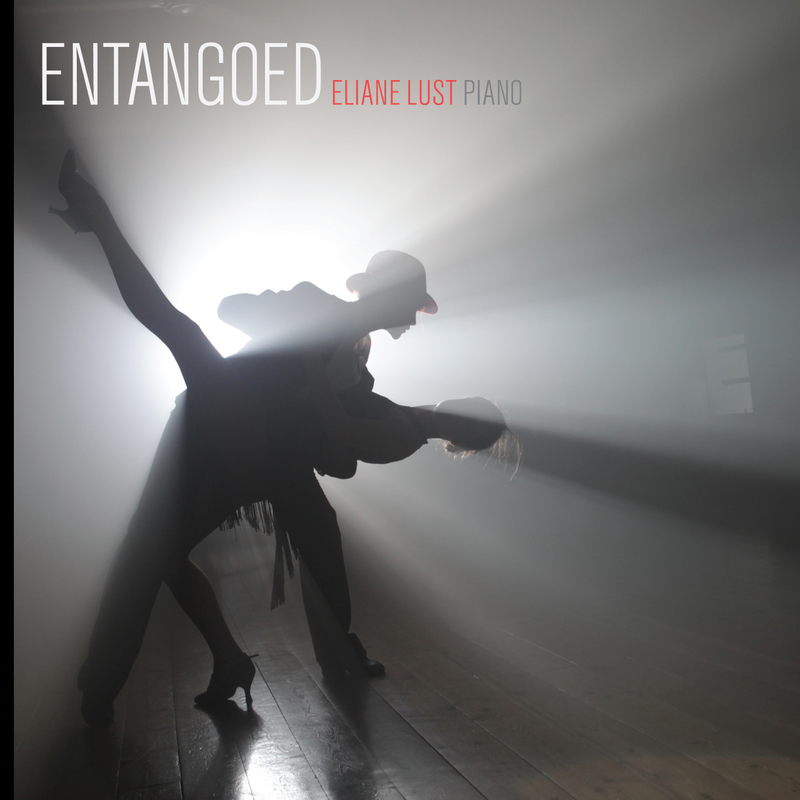 Entangoed, an EP of six tangos performed by pianist Eliane Lust, showcases examples of the form from the early twentieth century to the present day. The earliest work, Dane Rudhyar's Tango d'Antan, dates from 1914; the latest, Robert Elkjer's En-tango-ed, was composed in 2010. We owe three of the pieces to the late Yvar Mikhashoff, who solicited them as part of his ongoing tango project, for which he eventually collected over one hundred new works, including Frederic Rzewski's Steptangle for piano and foot stamps, and Scott Pender's homage to Janet Jackson, Ms. Jackson Dances for the People. The Rudhyar piece, which the composer discovered amongst his unpublished scores and gave to Mikhashoff, would likely have remained unheard without the latter's intervention. The Czech composer Erwin Schulhoff was introduced to American jazz by the Dadaist (and avid record collector) George Grosz. He quickly became one of the first composers to incorporate jazz idioms into his work. The Tango is the fourth of his 5 études de jazz, composed in Prague in 1926. William Schimmel, who is well-known as an accordionist (he can be heard on Tom Waits' Rain Dogs and Frank's Wild Years), composed Fromage Dangereux ("Dangerous Cheese") for choreographer Martha Clarke and her dance trio, Crowsnest. Robert Elkjer's En-tango-ed was composed specifically for Eliane Lust. It receives its premier recording with this release.